Excellent investment opportunity in the heart of Downtown Liberia. 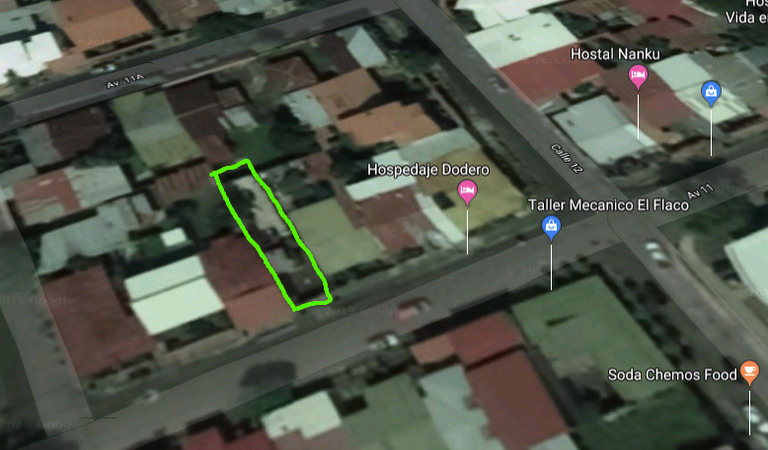 Conveniently located on Avenida 11, this 205.39 square meter lot has countless possibilities. 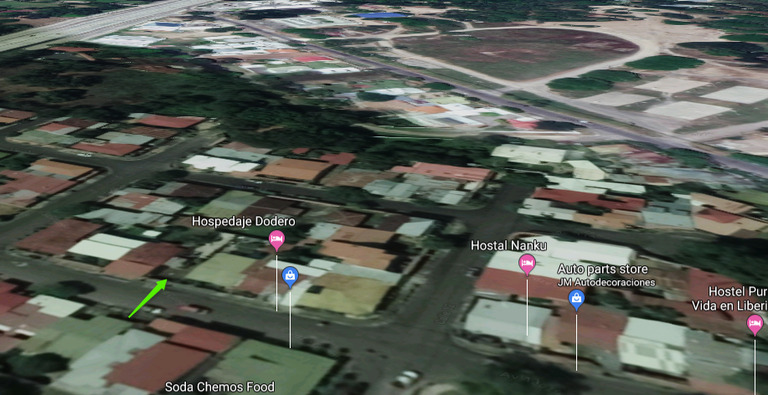 Just blocks from the Intercontinental Highway 1 and near many hostels and hotels, this is the perfect location to build your dream coffee shop, restaurant, store front, etc. ; the possibilities are endless when you take advantage of this prime downtown location.